Control the climate with the innovative Cooldek® insulated roofing panel. 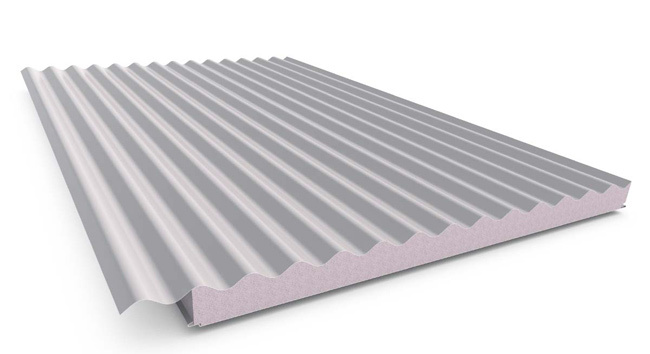 Cooldek® cladding provides a roof, insulation and ceiling-like finish all-in-one. It has superior spanning capabilities and outstanding cooling performance.